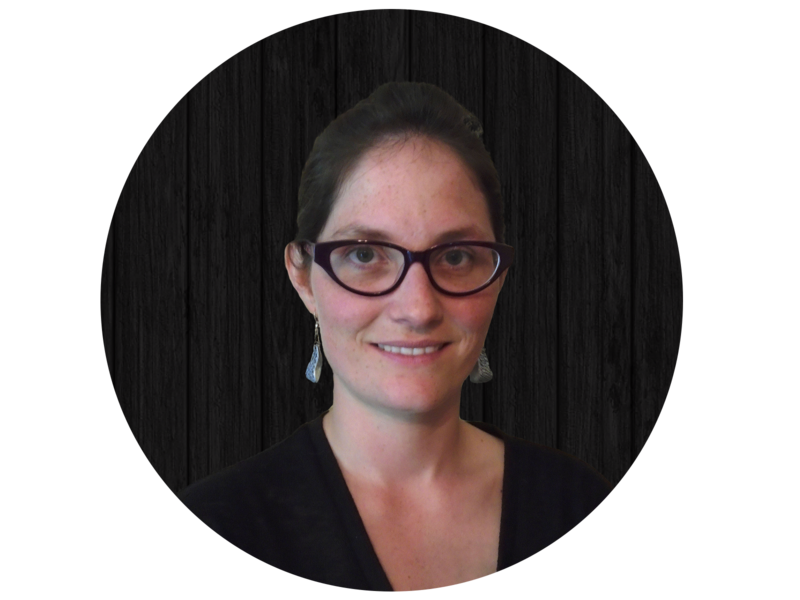 Amy has been with the Friendship Centre since 2014 and brings with her a wealth of experience in prenatal care and community involvement. Her enthusiasm and charisma make her a valuable asset to our team – come check out what’s going on at Dease POP! The Dease Lake Pregnancy Outreach Program provides perinatal information and resources to families with children aged 0-6. Through group, drop-in, and one-on-one sessions, the program provides awareness and education services to families with young children surrounding health and nutrition, positive parenting, and cultural practices. Dease Lake POP also provides a Lending Library to the community, as well as food vouchers to assist in bridging the grocery gap that accompanies starting or expanding a family.